On September 24th the Cape Gazette attended our farm for National Alpaca Farm Days and did an artical on the farm and the alpacas. 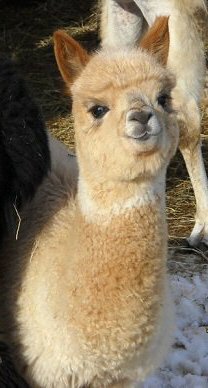 If you would like to read the artical please visit www.capegazette.com .On the search bar enter alpacas and all the articals on our farm will pop up. 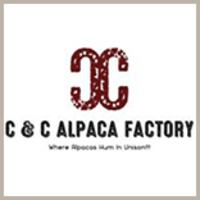 Alpaca Farm Day educates and excites - - CapeGazette.com - Covering Delaware's Cape Region - Inland.